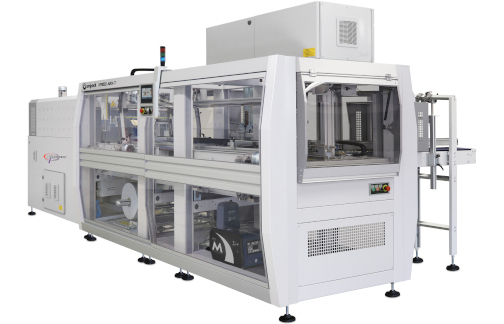 The ACE 10T is a case erector for RSC cases. 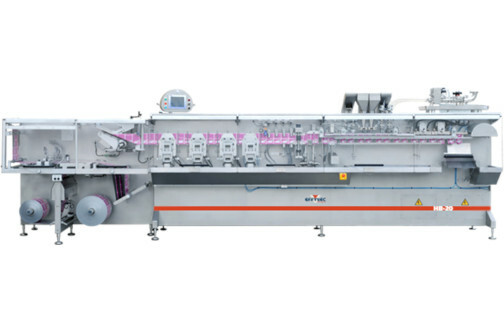 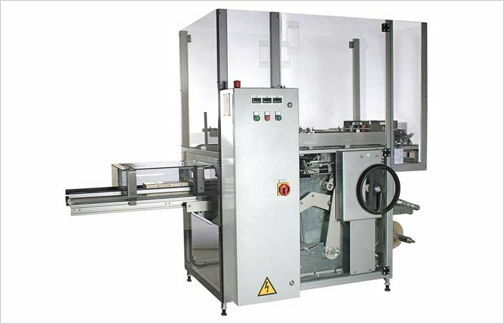 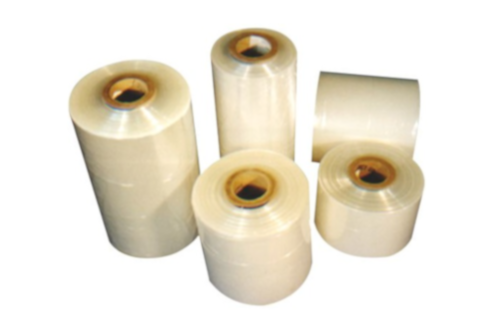 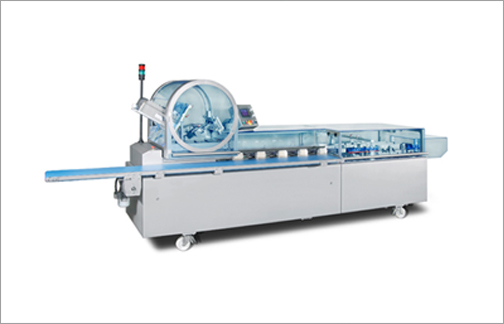 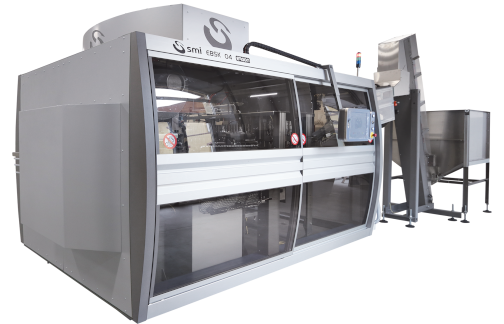 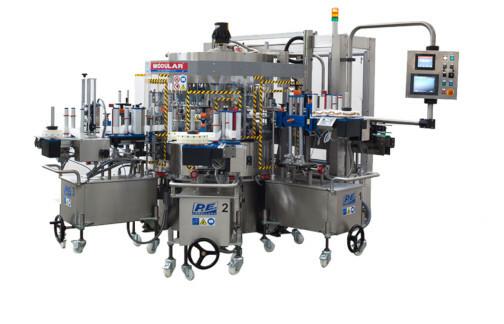 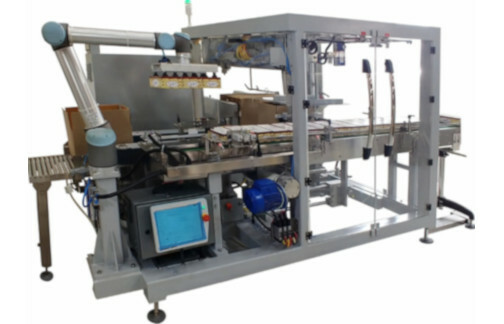 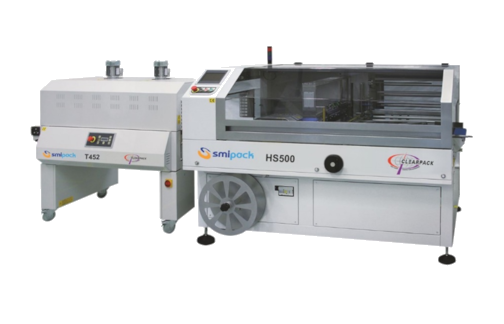 It’s an automatic machine for the squaring and gluing of RSC cartons by means of tape. 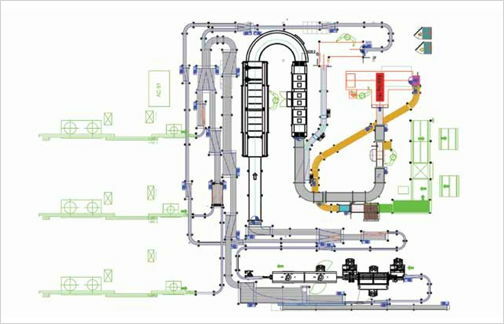 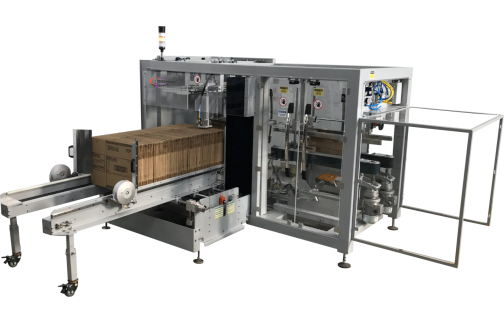 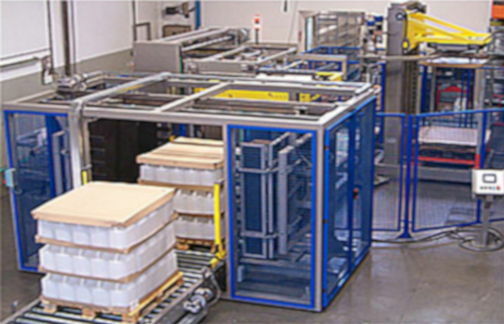 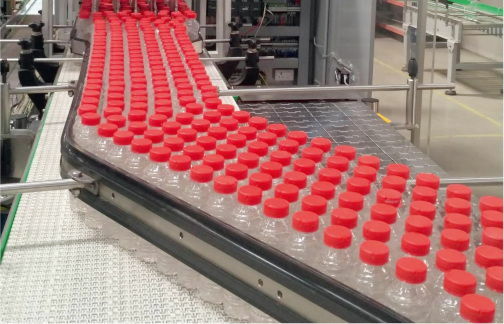 Carton magazine, capacity about 70 – 110cartons, with minimum level alarm and automatic cartons align device. 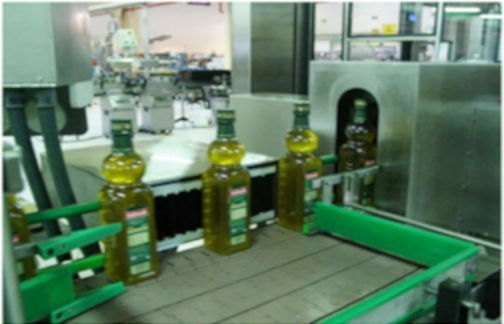 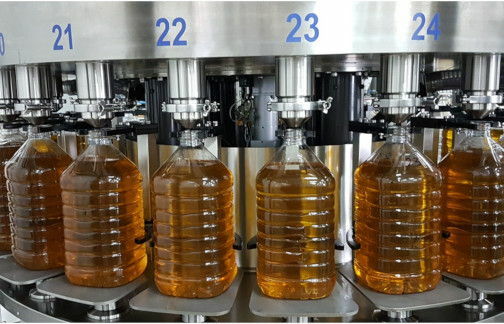 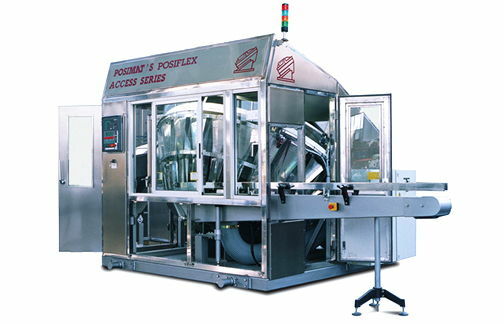 Pneumatic driven cartons extraction device. 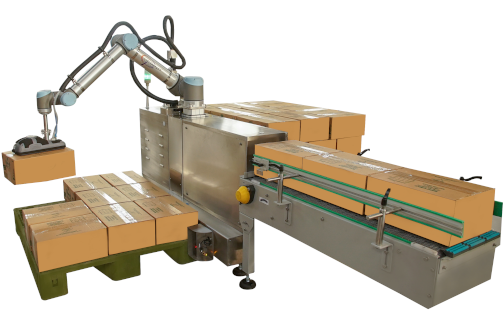 Changeover is based on hand wheel adjustments with mill metric reference points. 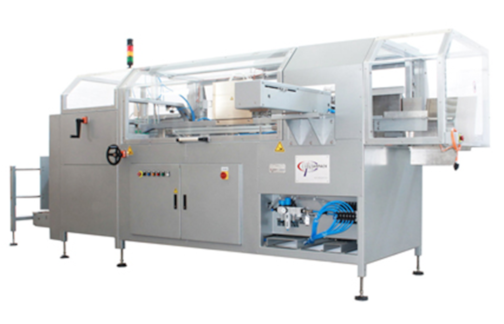 Average C/O time 10-15 min.